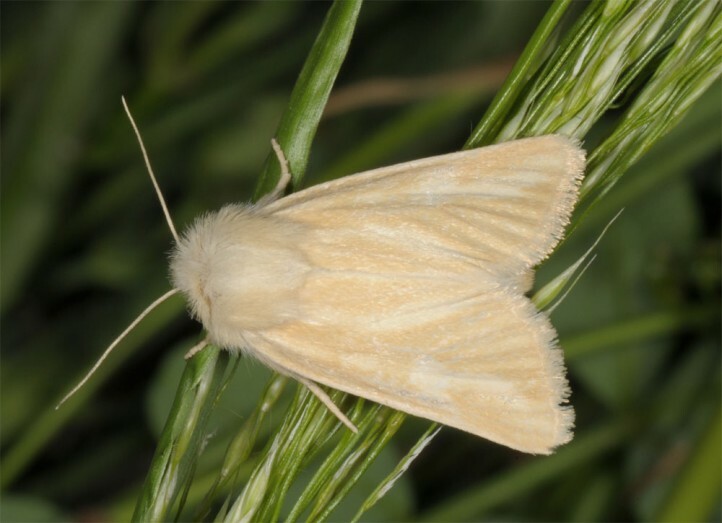 Oria musculosa inhabits dry and warm, grassy areas like pastures, dry grasslands, garigues etc. Oria musculosa occurs in one generation from mid-May (only in southernmost Europe) to August (in Central Europe July/August). The larva developes in spring , in the South supposedly already from winter. Oria musculosa has already largely disappeared from Central Europe due to agricultural intensification and the loss of dry grasslands. 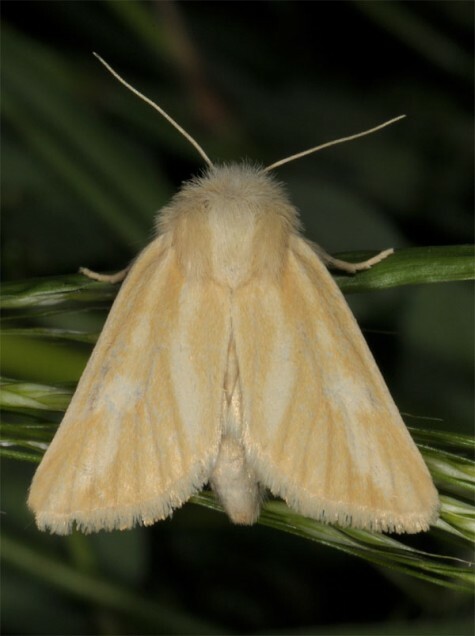 Oria musculosa occurs especially in S-Europe and across warm and dry parts of temperate Asia.